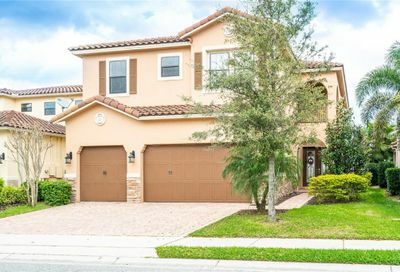 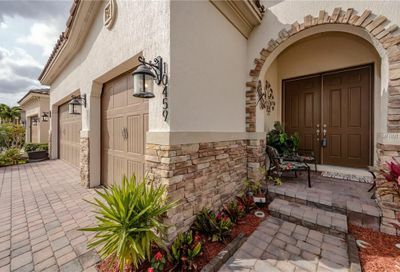 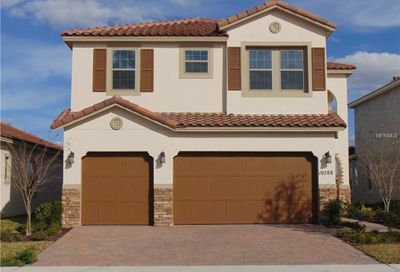 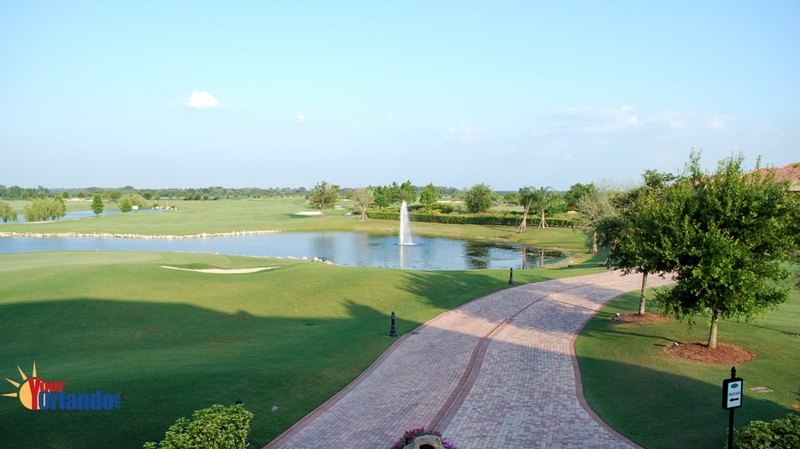 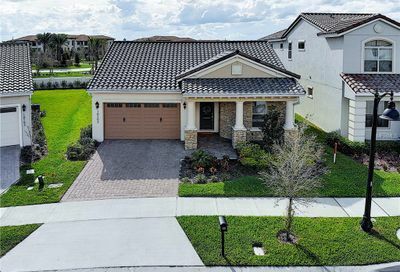 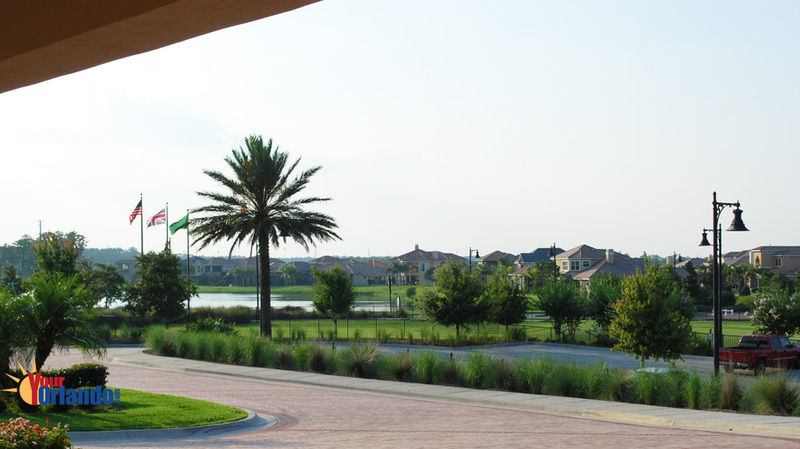 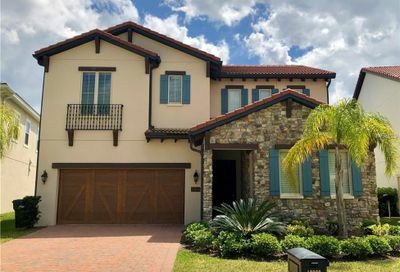 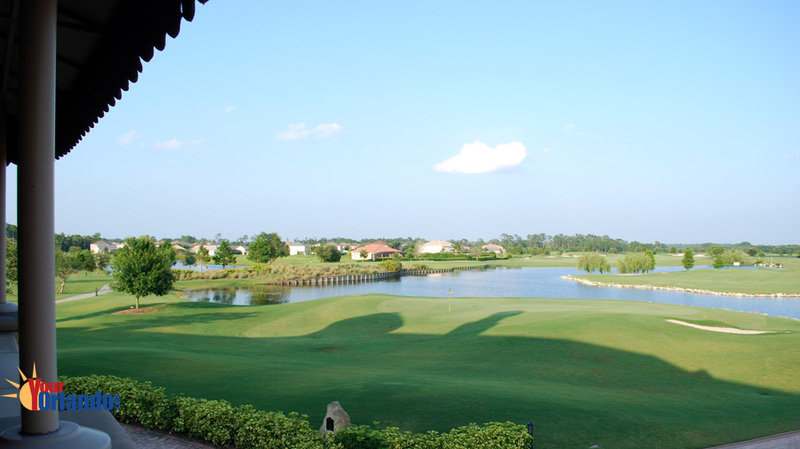 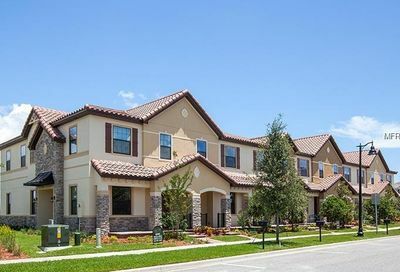 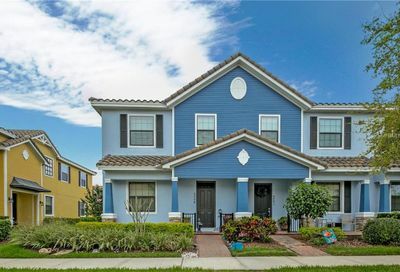 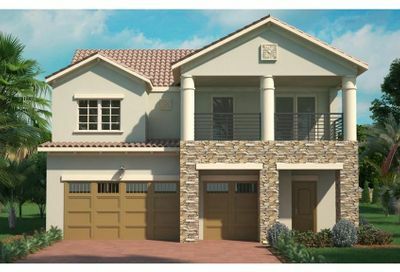 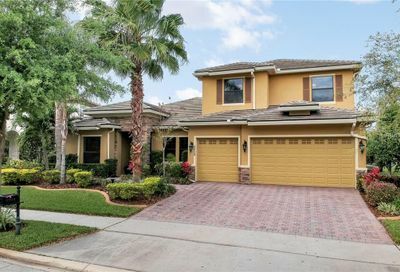 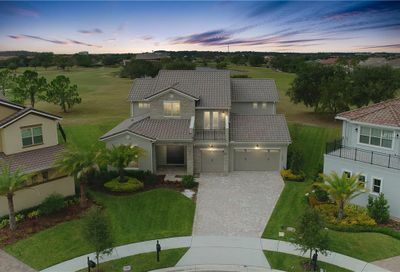 Eagle Creek in Orlando, Florida is an award-winning guard gated golf course community located in the sought after Lake Nona, Medical City area of Orlando Florida USA. 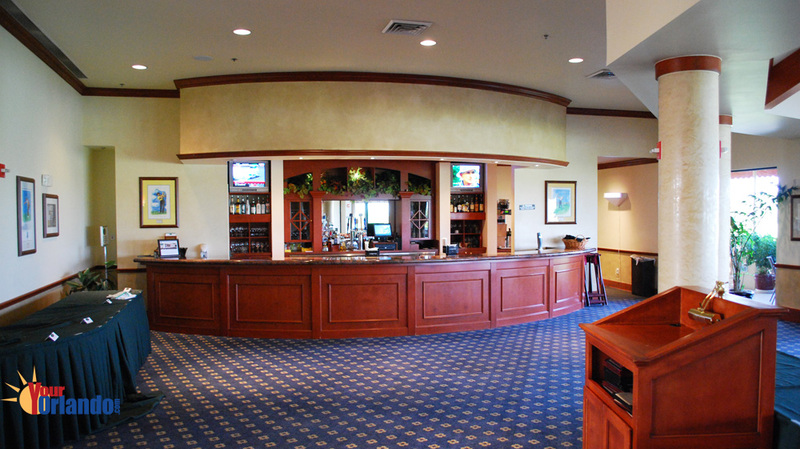 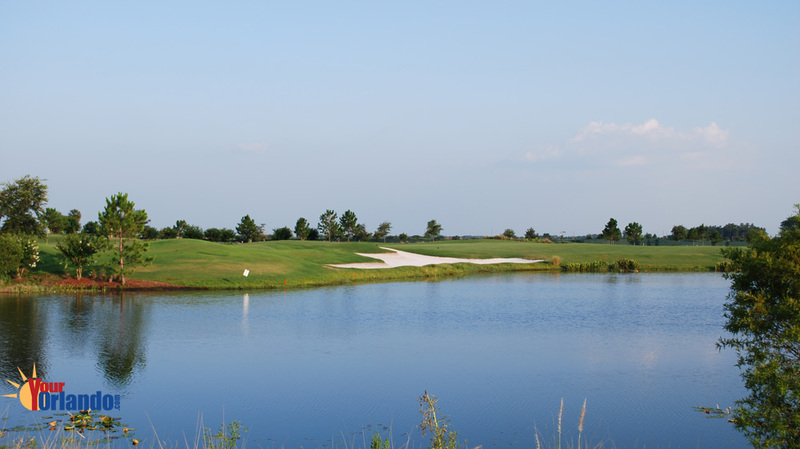 The Eagle Creek golf course is an award winning 18 hole par 73 championship course, which is currently rated 4.5 by Golf Digest. 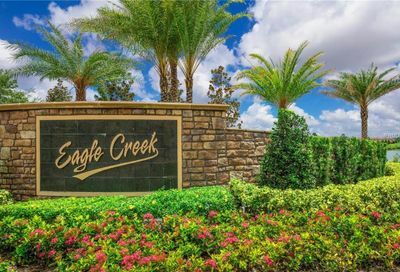 Eagle Creek is situated approximately 22 miles southeast of downtown Orlando, 24 miles east of Disney World and just 10 miles southeast of the Orlando International Airport. 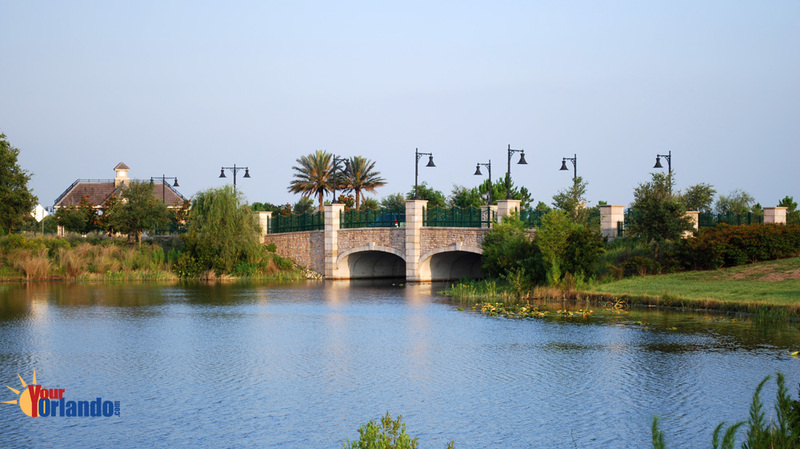 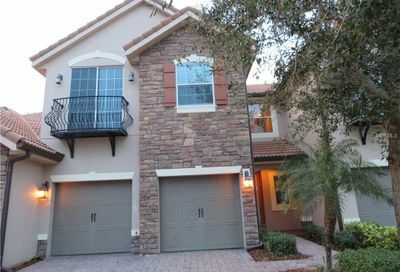 Eagle Creek has excellent access to plenty of major roads with will allow you to get most parts of the Orlando with ease. 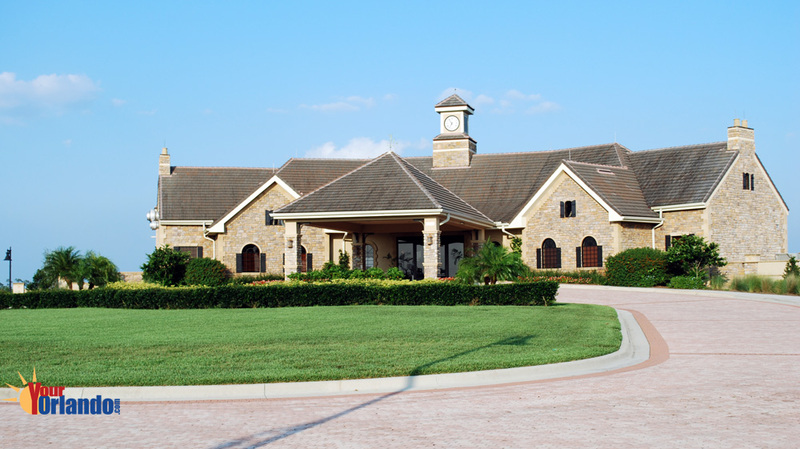 Also located in the Lake Nona area is The Burnham Institute, UCF Medical School, UCF Research Center, V.A. 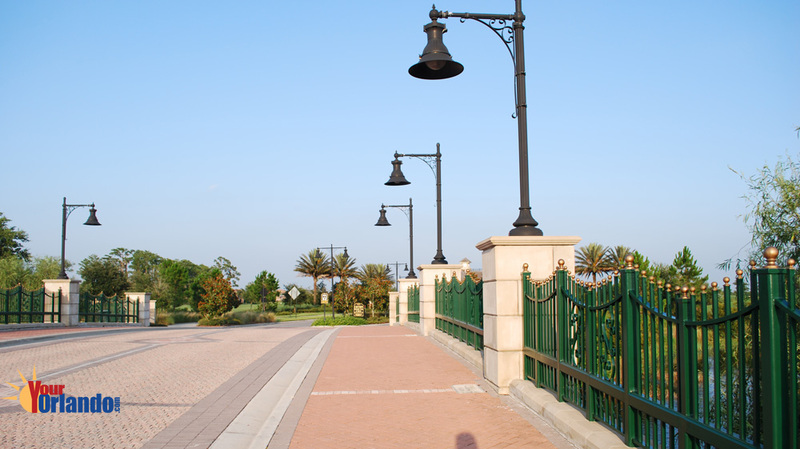 Hospital, Nemours Children’s Hospital and the Burnett College of BioMedical Science. 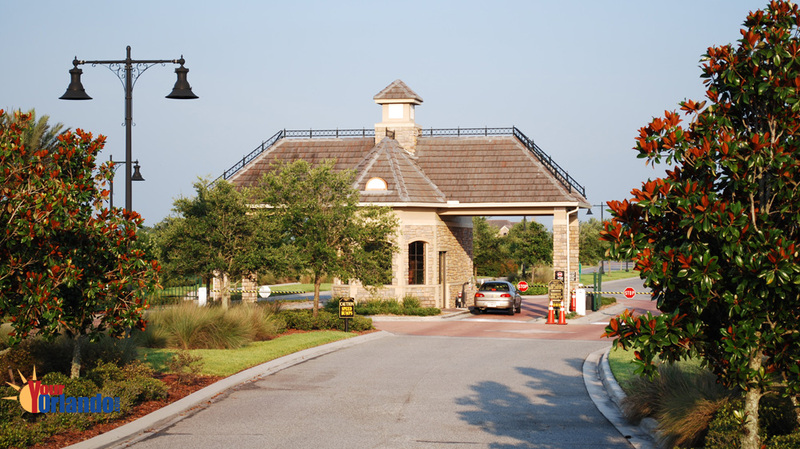 The Lake Nona YMCA is minutes away and there are a number of strip malls and other businesses open for business or on the way.